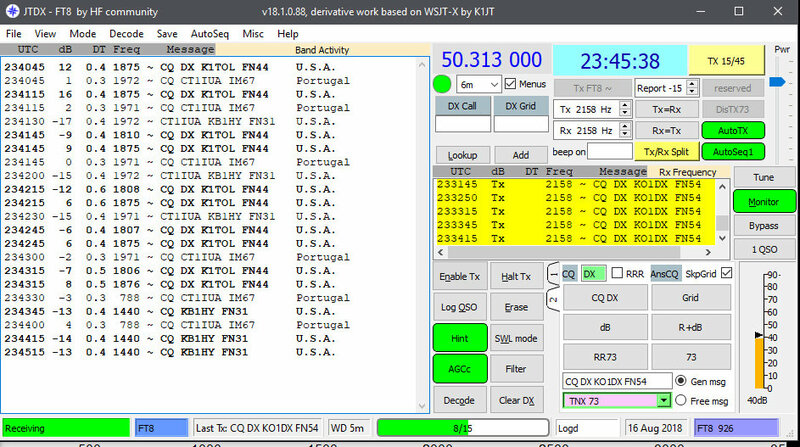 All confirmed via LotW except for NE,HI state. 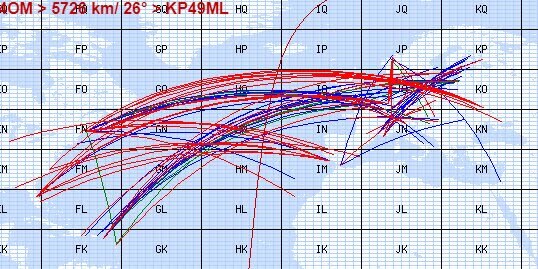 TK5MH was via QSL card. 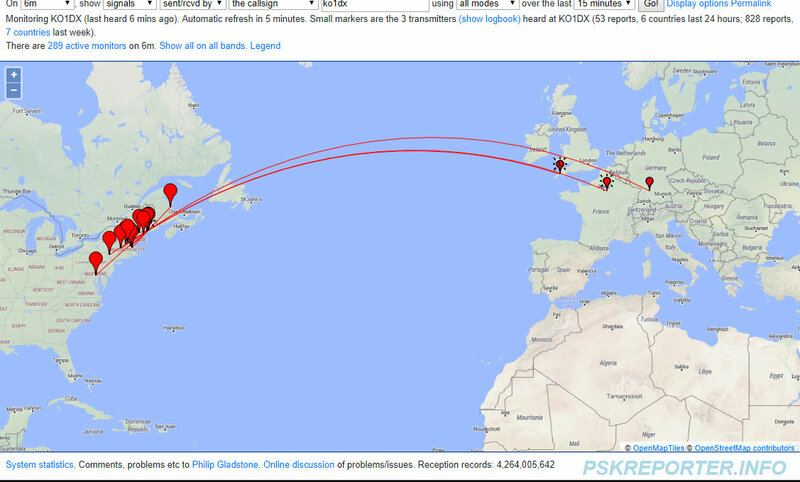 I was mostly focusing on New DX this season to pickup the ones I'd been missing out in the mid-west. 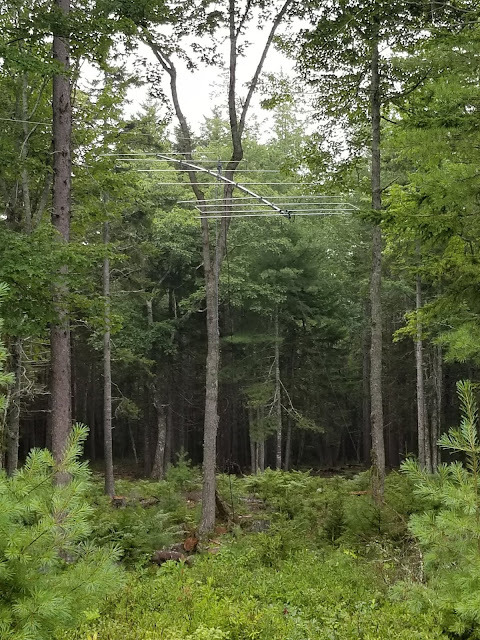 I haven't had this many new ones in a single season probably since 2003 (F2). 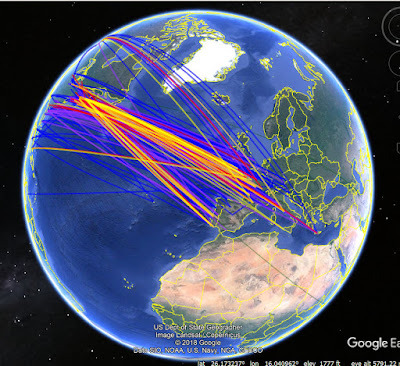 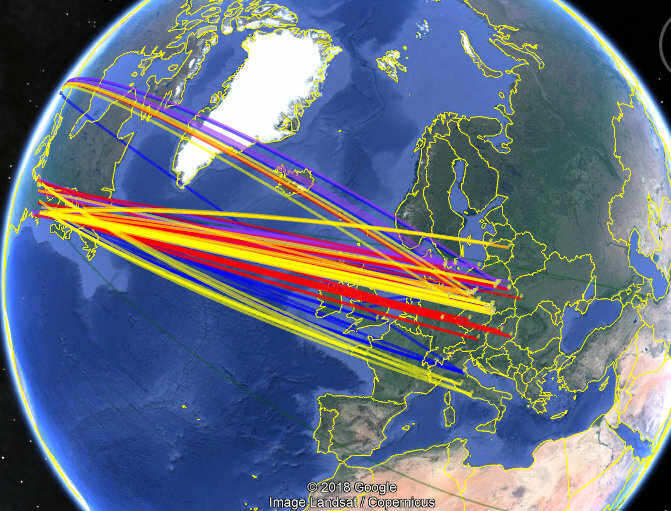 I wasn't really trying for States or FFMA grids until late in the season as the EU paths started to shut down. 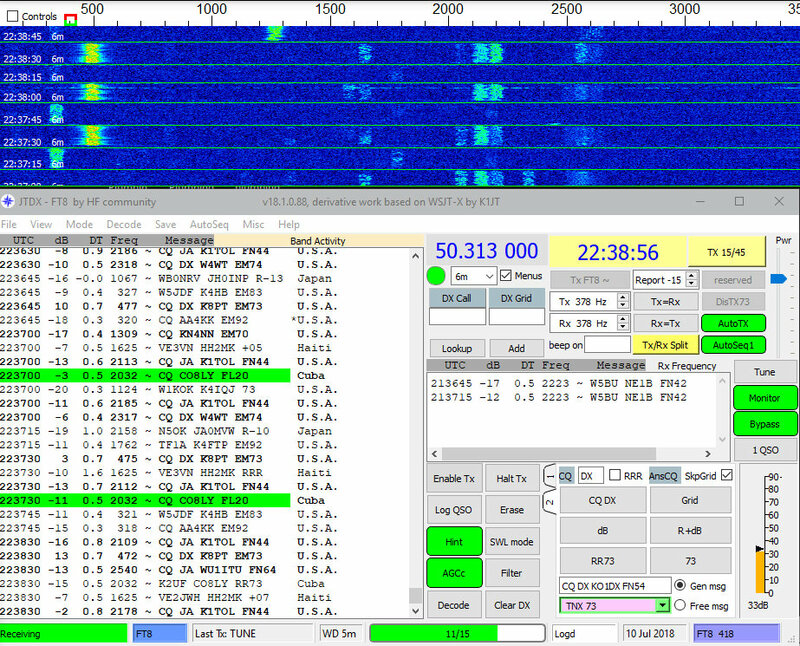 All of this with a 7 EL LFA antenna up about 20 feet (if that) hanging in a dense tree forest, using about 1kw. 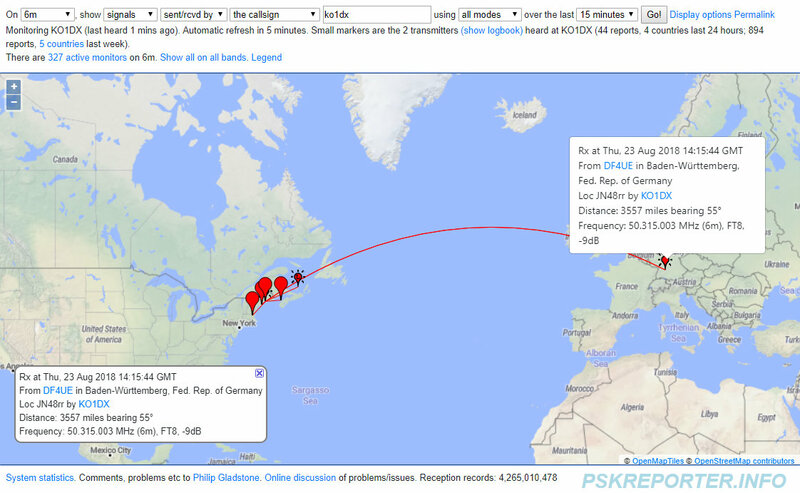 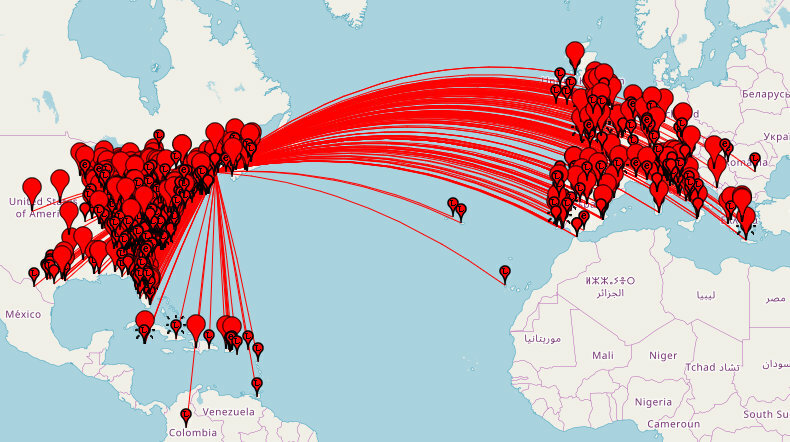 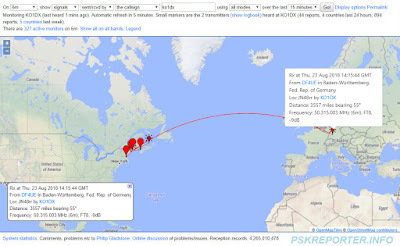 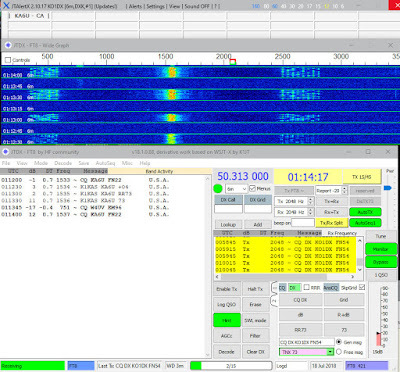 My RX was an SDRPlay "RSP2pro", and my TX was a FTDX-5000. 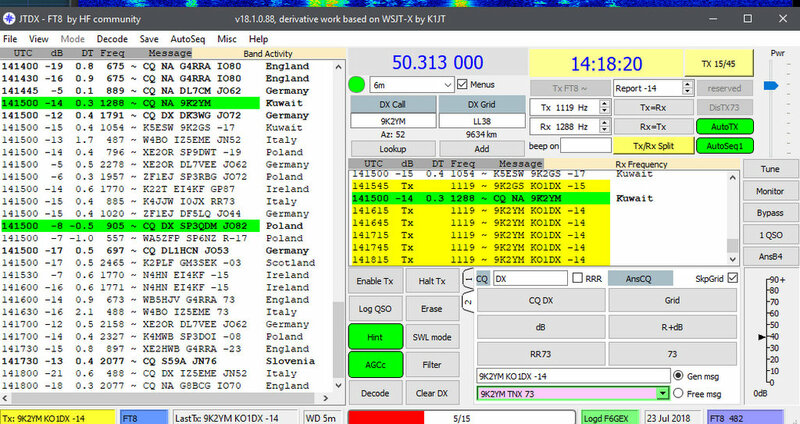 I worked C3 on CW years ago and only recently got it confirmed with the help of ON4GG, and ON4IQ. Thank you Guys! 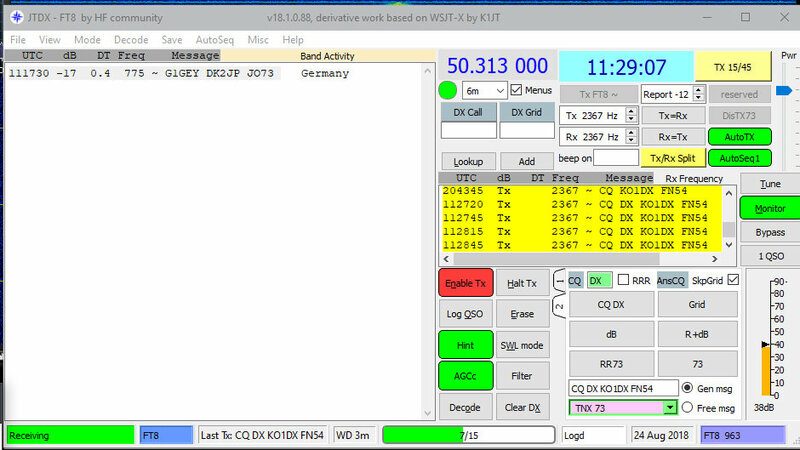 I was really tempted to work C37MS just because of how rare they are. 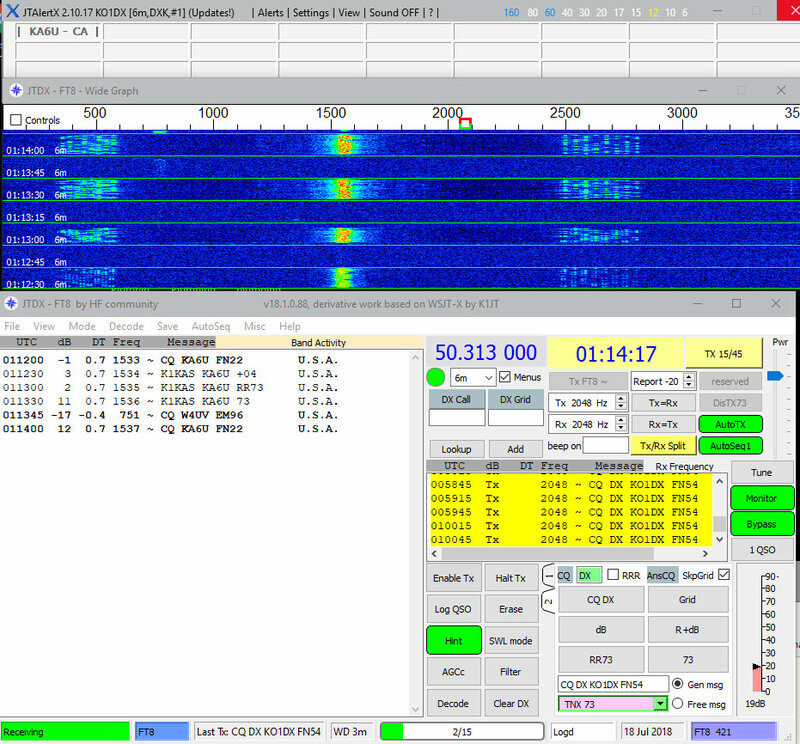 This is the first time in 17 years that I've heard them since I worked a C3. 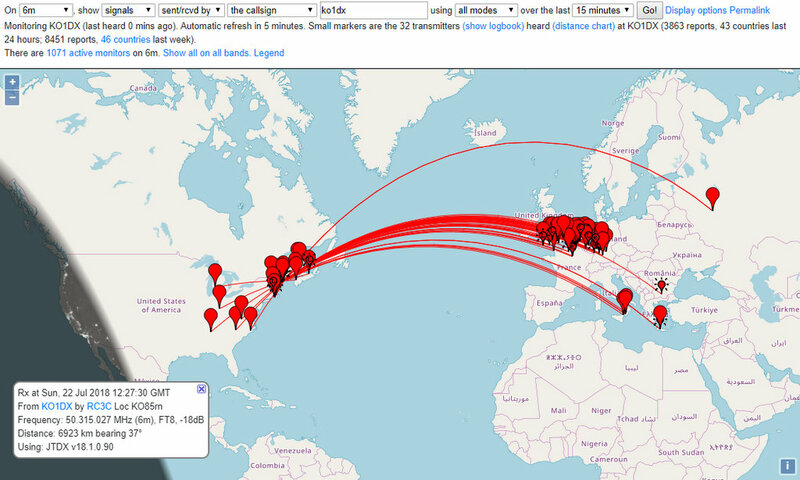 I see a few in this list who claim NOT to rework rare ones when they come in "Gotta give others the chance" right? 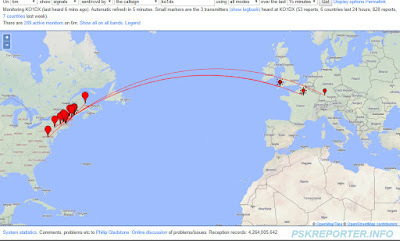 But there they are doin it. 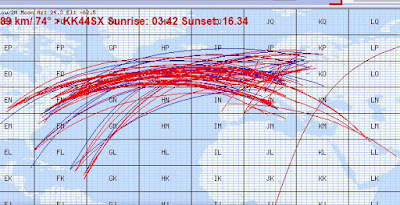 LOL whatever...don't preach what you don't practice. 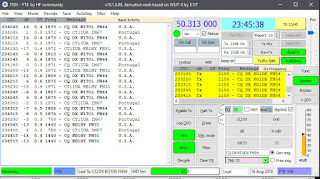 Same call working another C37. This is an EXCELLENT way of blocking others from working an ALL TIME NEW ONE. 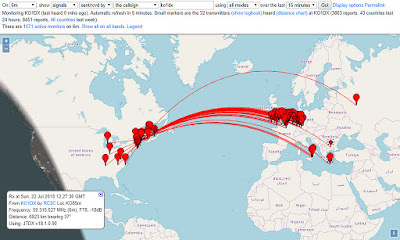 Just because you can? 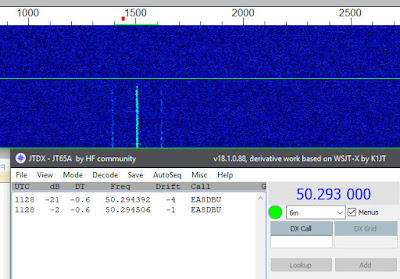 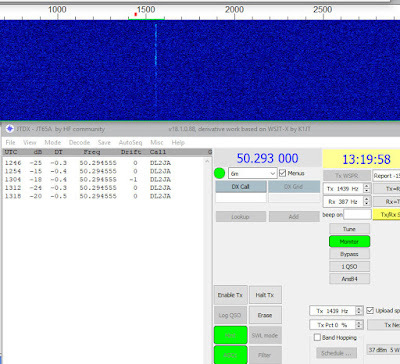 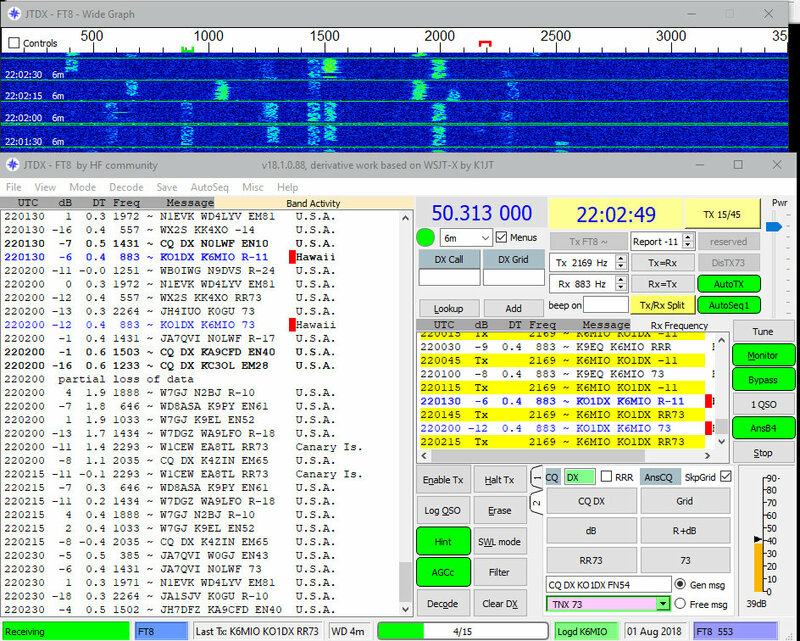 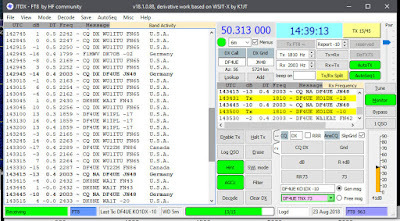 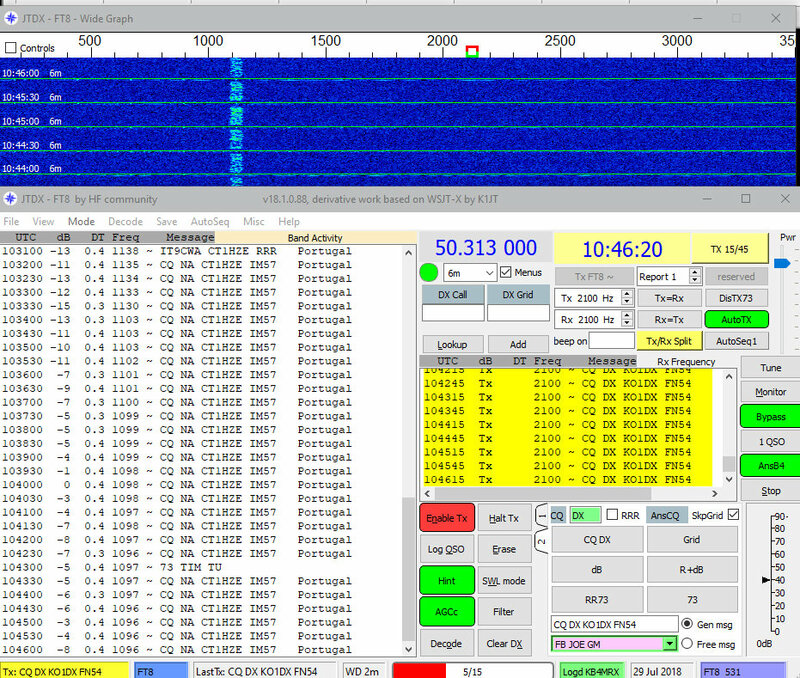 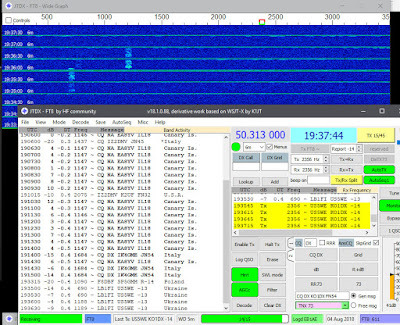 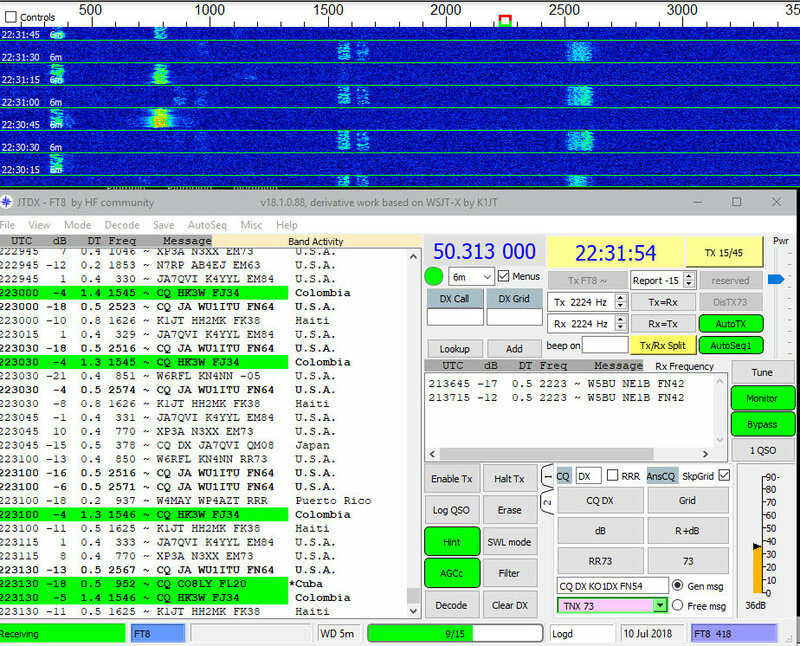 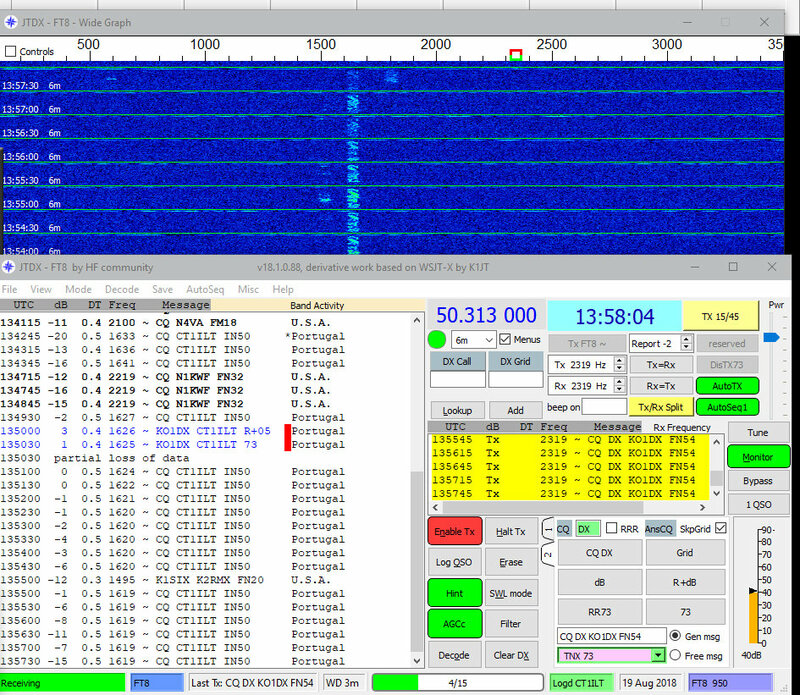 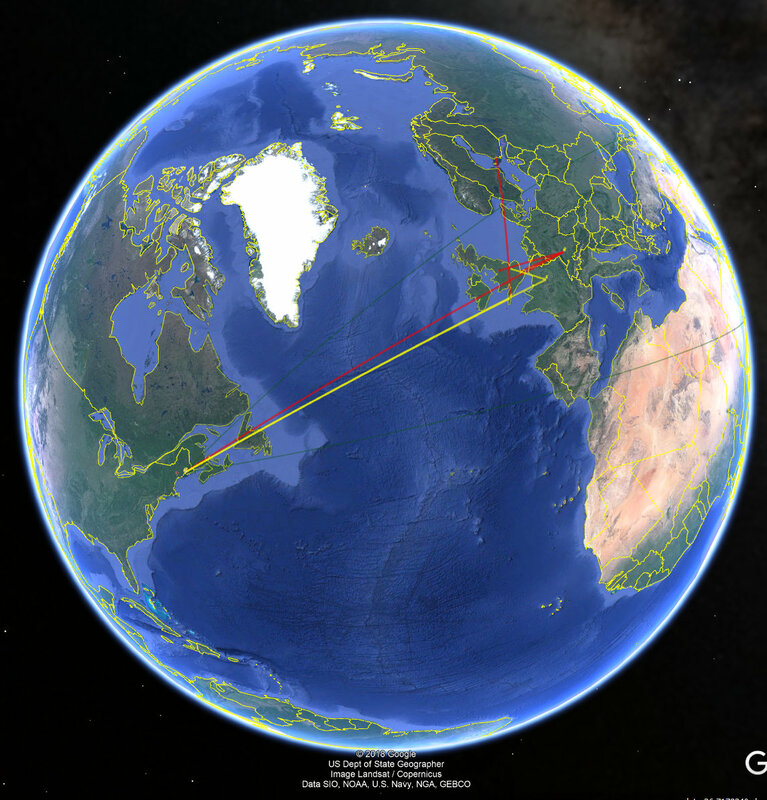 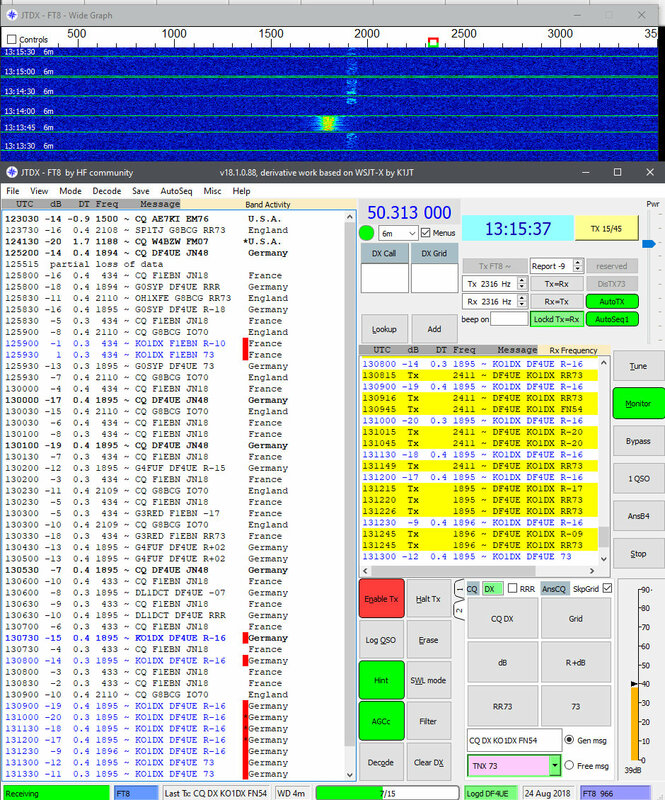 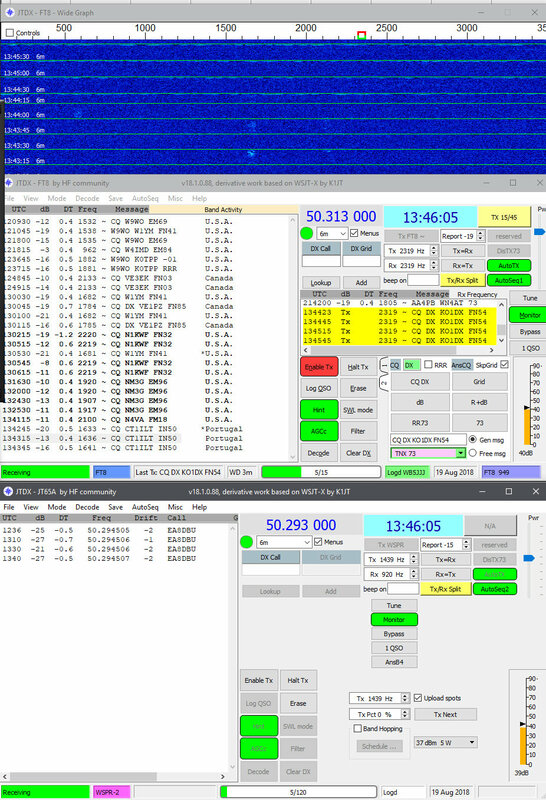 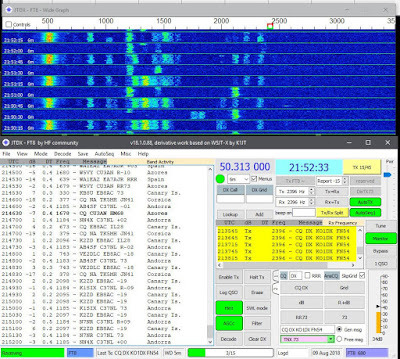 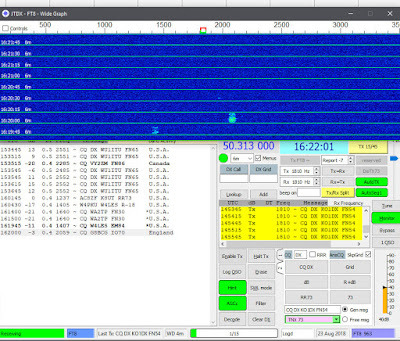 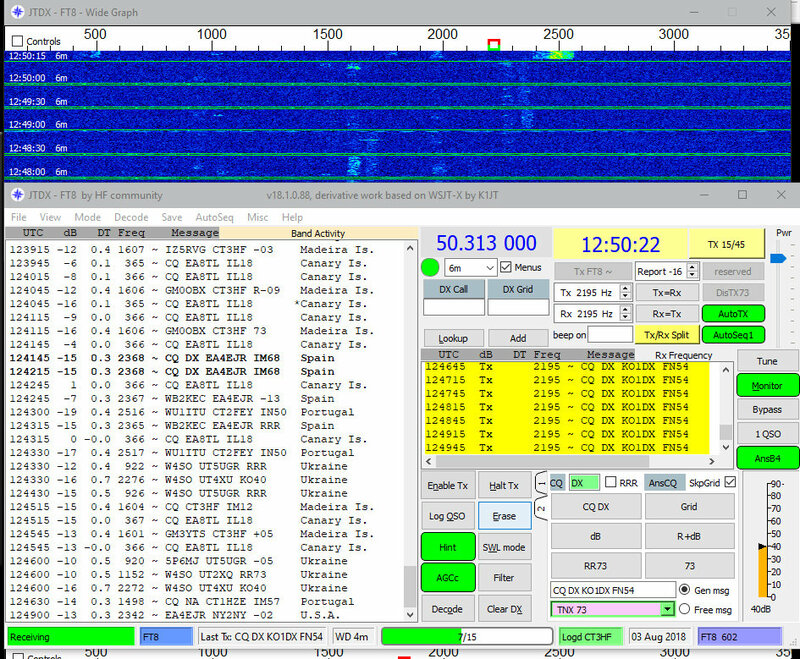 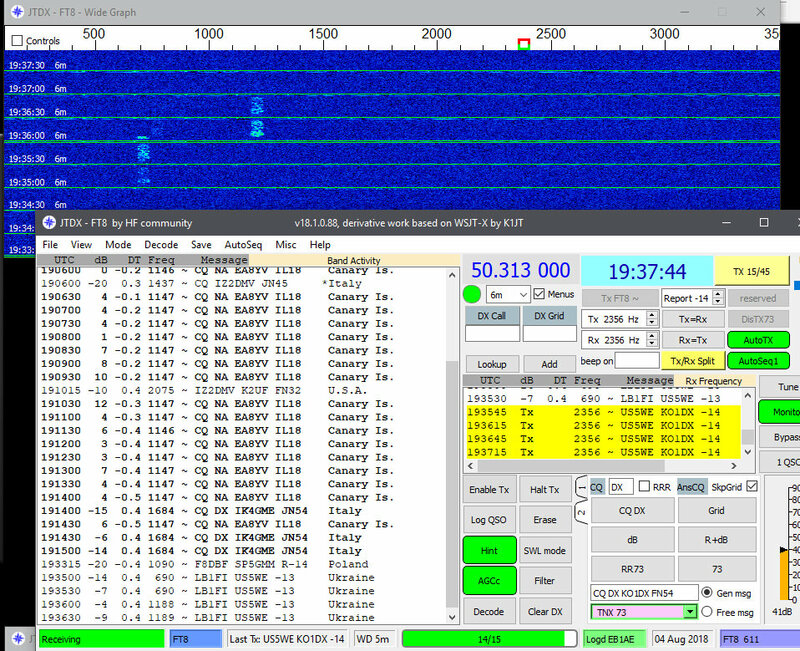 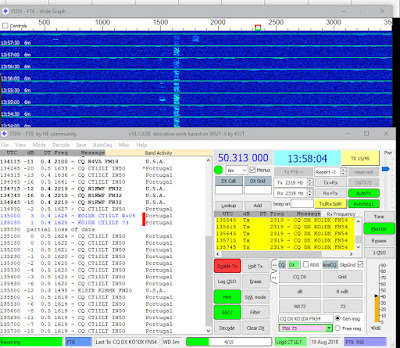 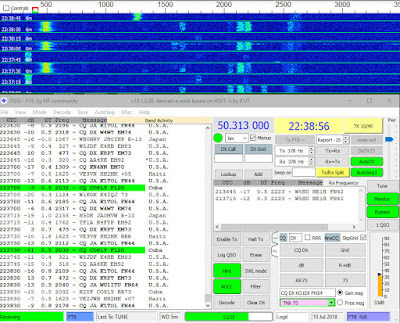 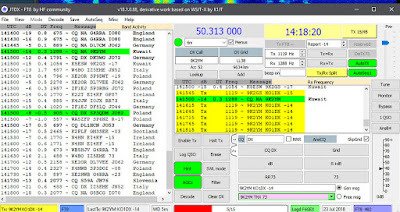 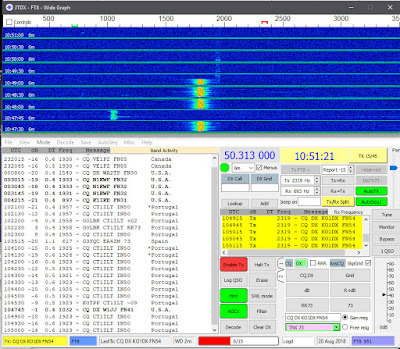 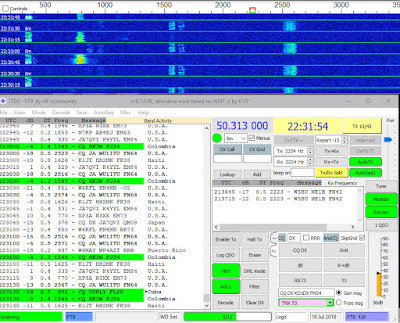 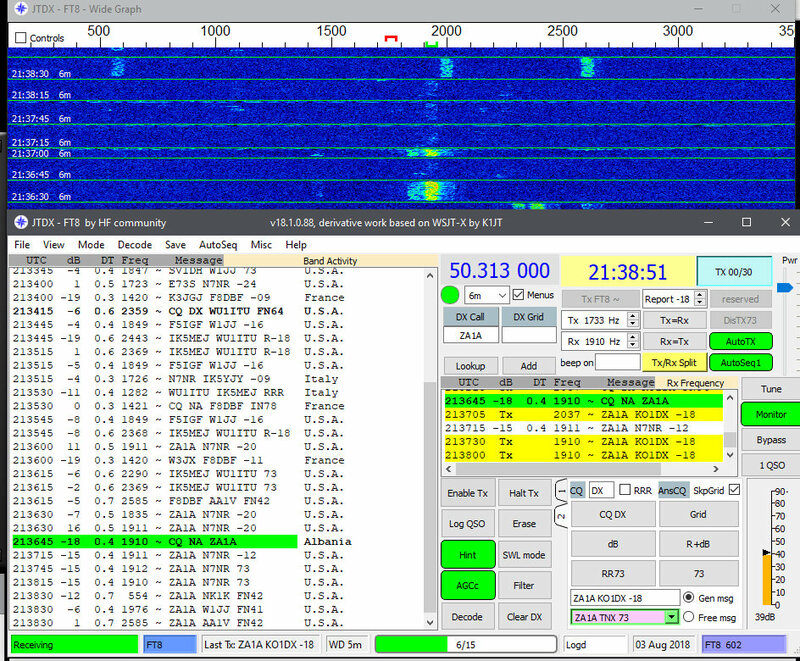 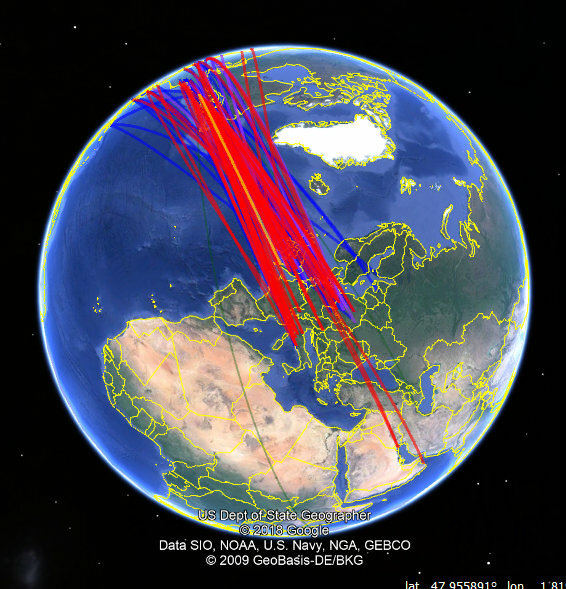 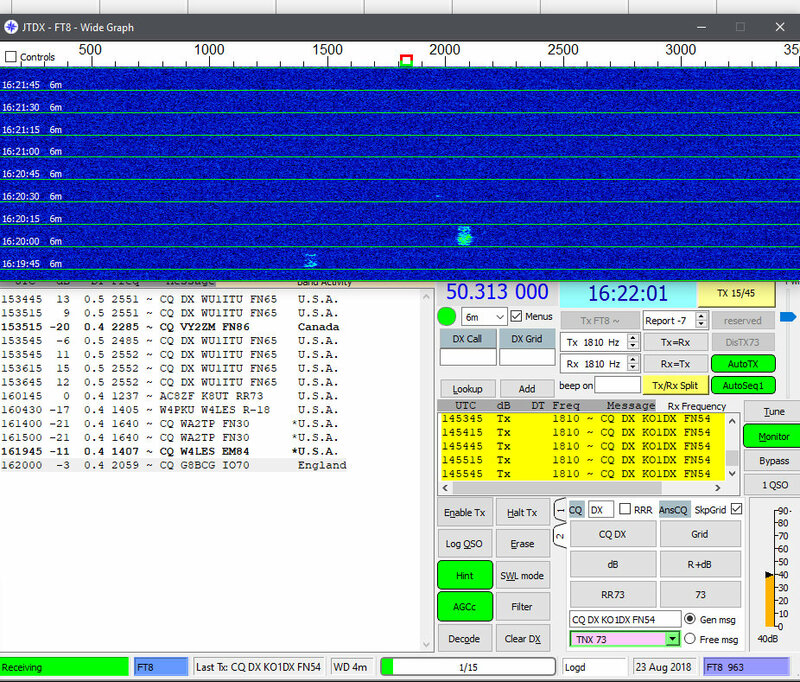 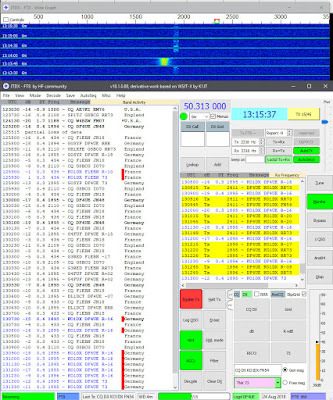 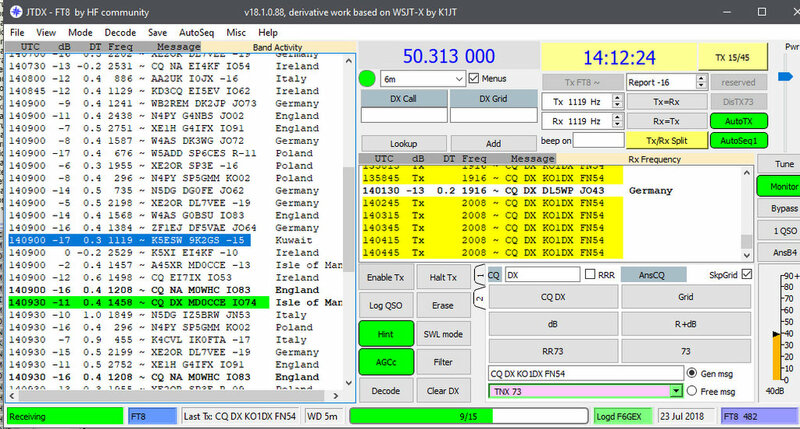 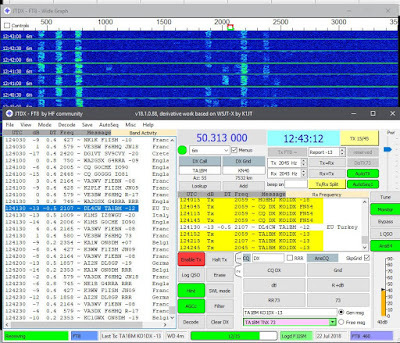 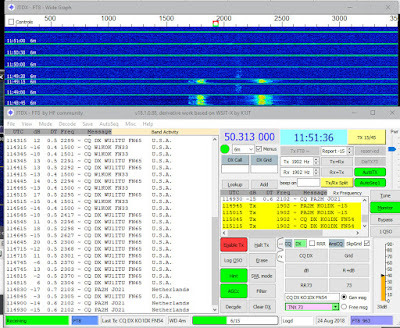 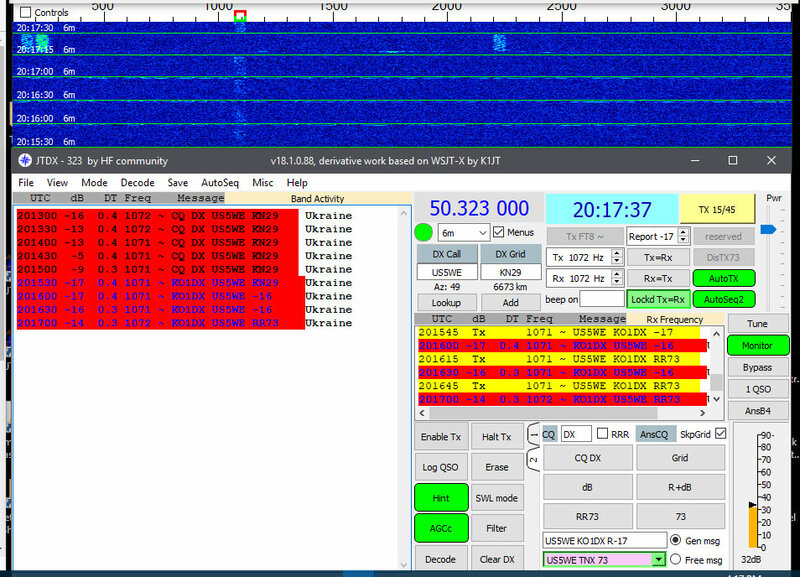 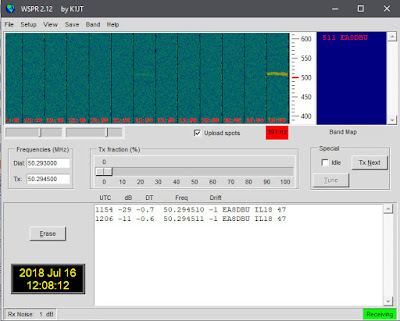 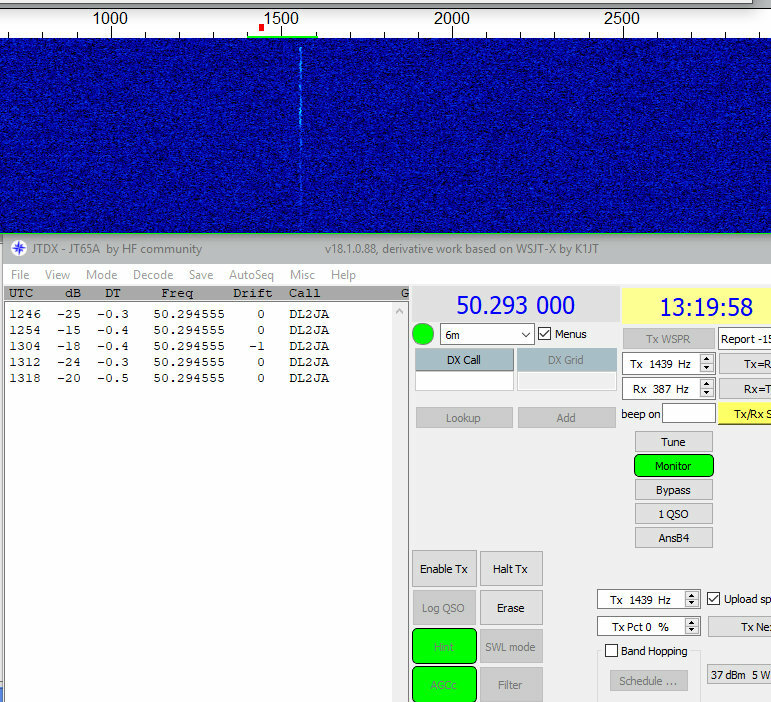 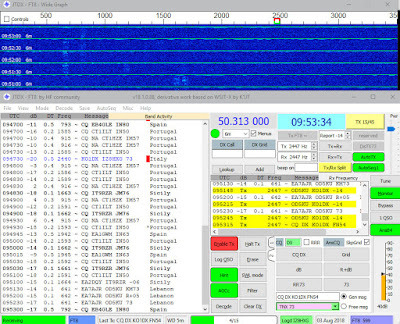 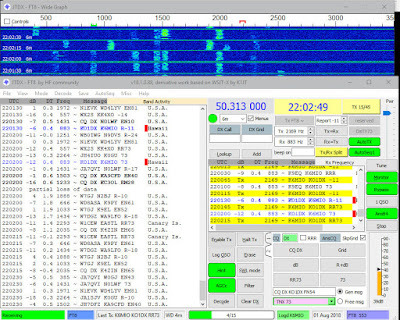 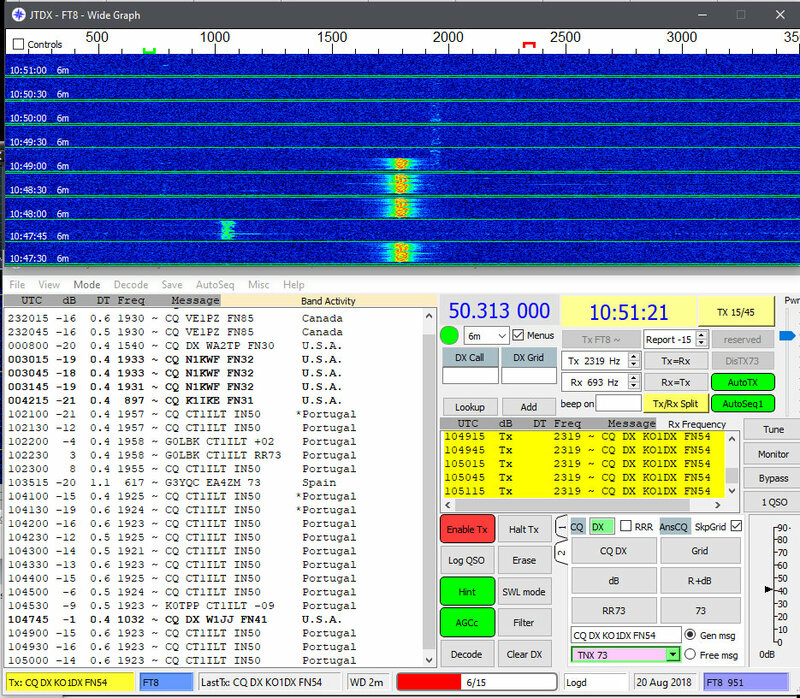 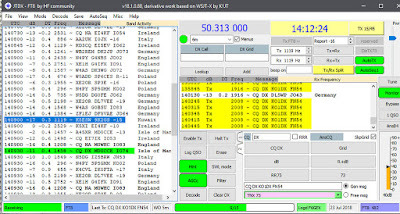 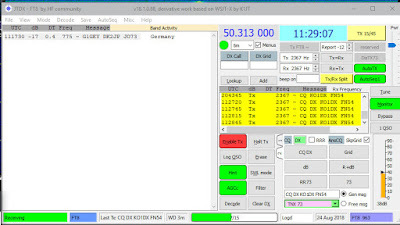 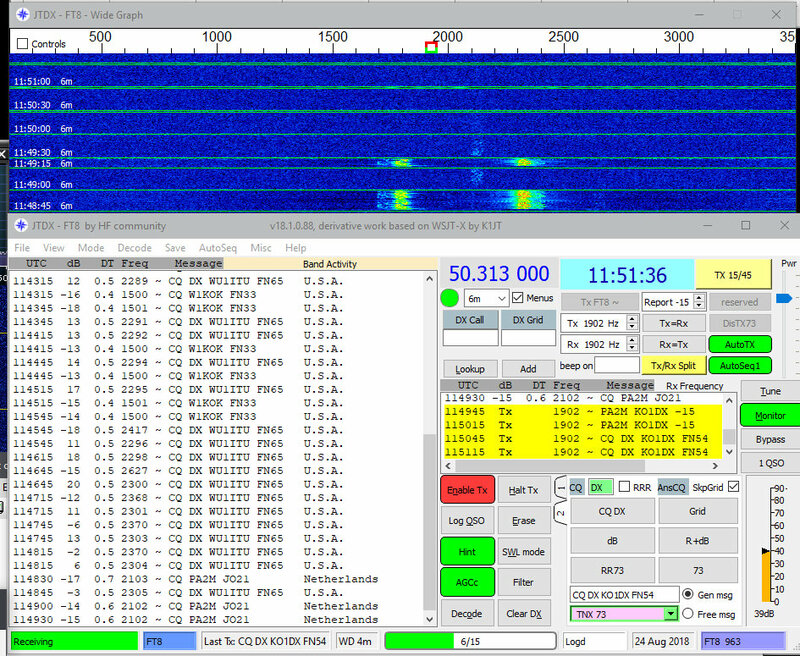 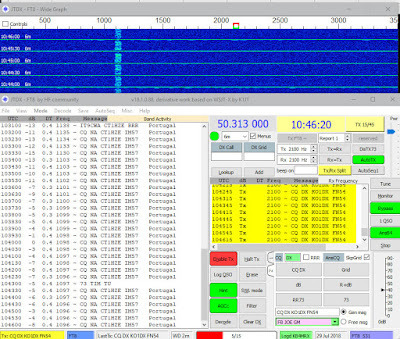 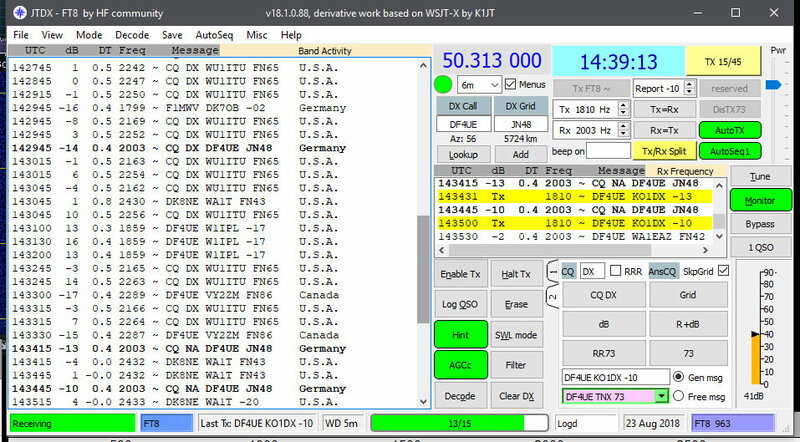 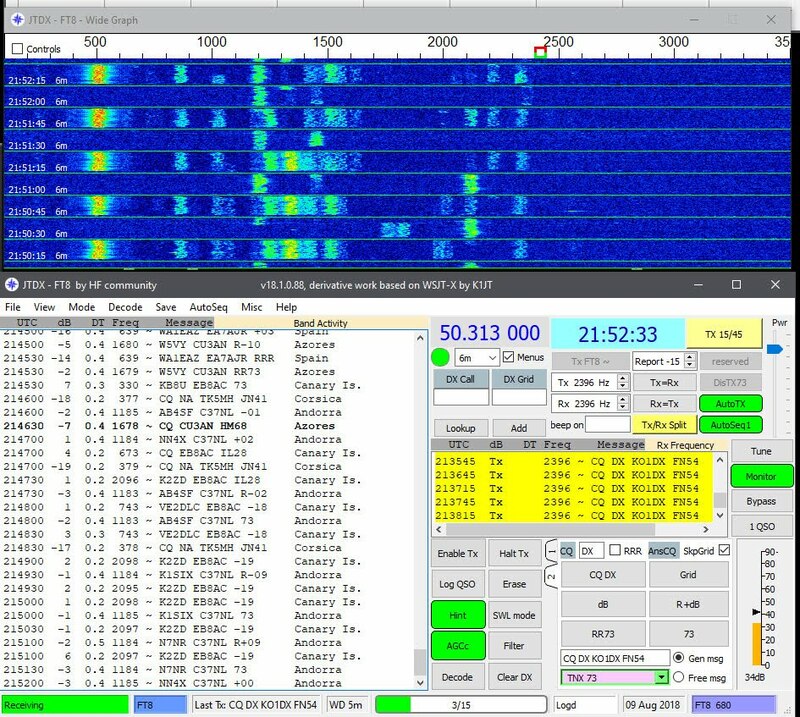 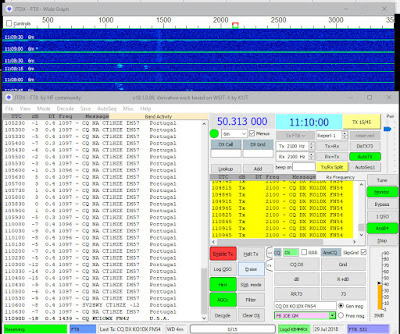 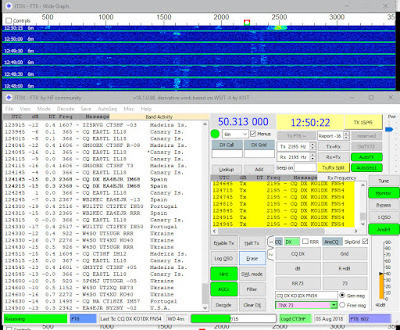 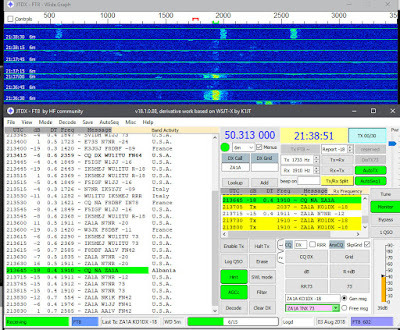 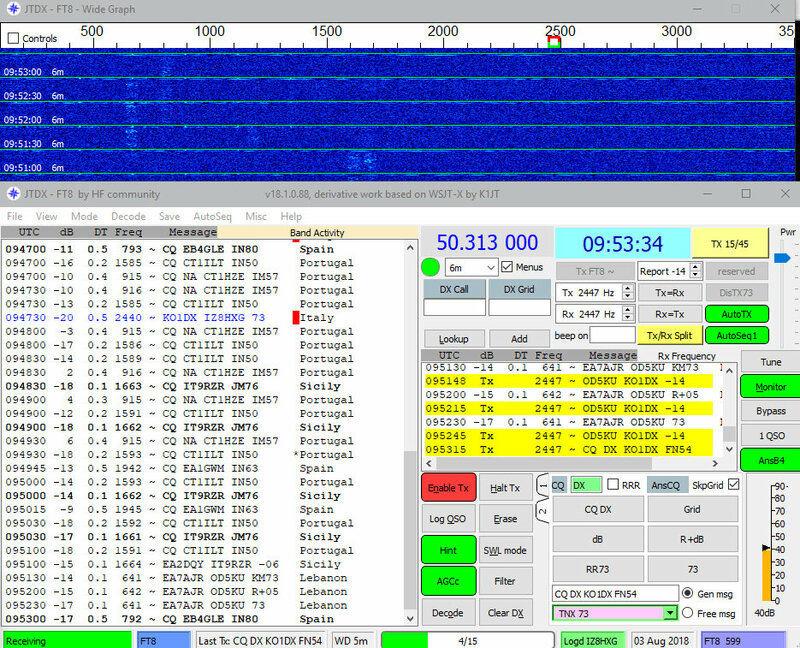 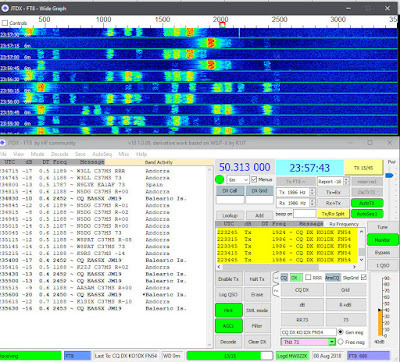 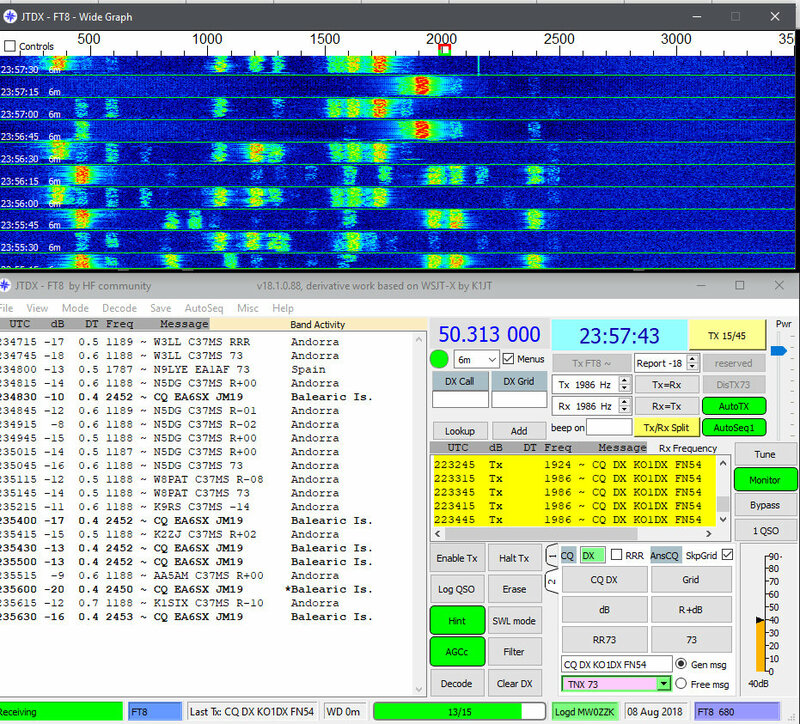 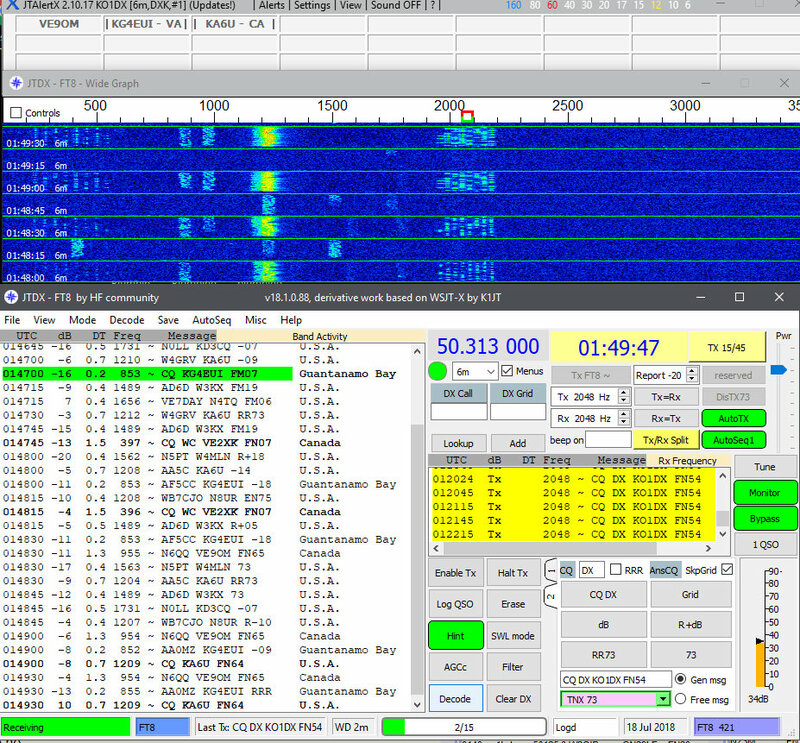 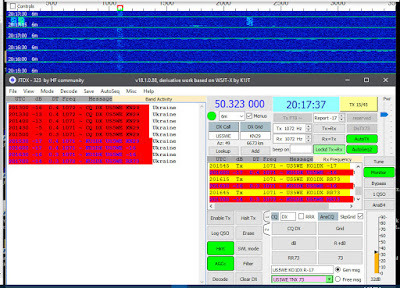 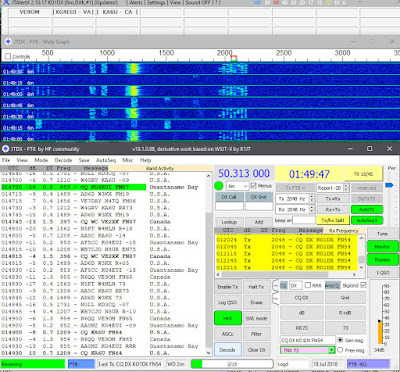 NOTE EA8TL Canary Islands also being heard the same time.